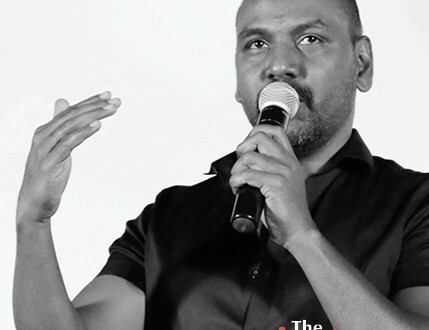 Kaala Bairava movie is produced by Ragavendra Productions, actor Raghava Lawrence says, ” I am currently busy in filming of Kanchana 3 and Muni 4. Once the current project is scheduled for release, I will be announcing my next 2 projects in hand. Most probably the projects will be announced in March 2018.